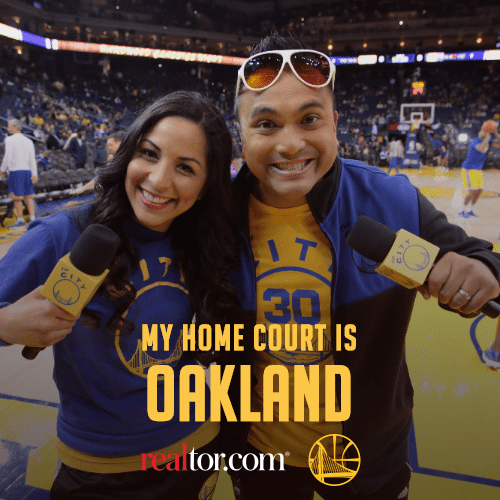 Realtor.com has launched "My Home Court," a campaign that celebrates the Golden State Warriors and their fans. The campaign includes a photo generator where fans can shout out their hometown, and a series of videos where Warriors players explain what having a "home court" means to them. Now that the NFL season is officially over, all sports fans’ eyes are on the NBA and which team will take the top spot in 2017. Realtor.com, which is located in the Bay Area, has put its bet on the Golden State Warriors, the Oakland-based team it began sponsoring this year. In celebration of the no. 1 seed standing in the Western Conference, the portal has launched the “My Home Court” photo generator that allows Warriors fans across the nation to show love to their team and hometown. From there, fans can share their photos on Facebook, Twitter and other social media profiles. An example of realtor.com’s home court photo generator. 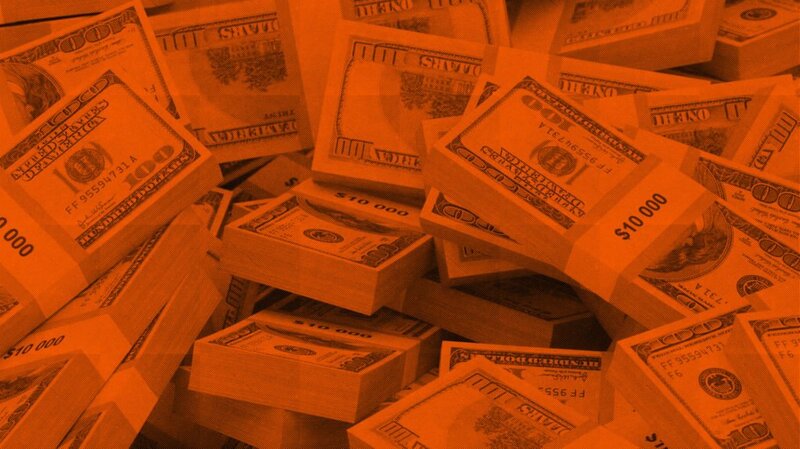 “Whether you’re a first time home buyer, renter or professional basketball team, moving to a new home is incredibly exciting,” said Andrew Strickman, senior vice president of brand and chief creative for realtor.com in a statement. In addition to the photo generator, Warriors players Klay Thompson, Daymond Green, Shaun Livingston, James Michael McAdoo, Patrick McCaw and David West participated in a multi-episode digital series that explores what having a “home court” means to them — whether it’s the court they first played on, where they started their basketball career or the homes they live in today. And realtor.com offered Bay Area fans a special treat when two Warriors fans were upgraded to Sideline Club seating during the Feb. 8 Bulls game. “We’re always looking for partnerships to provide our fans with unique opportunities to connect with our team and further enhance their experience,” said Chip Bowers, chief marketing officer for the Warriors.